Aaron Polanski is the Administrator of Autumn View Health Care Facility, where he oversees all operations of the 230-bed facility. 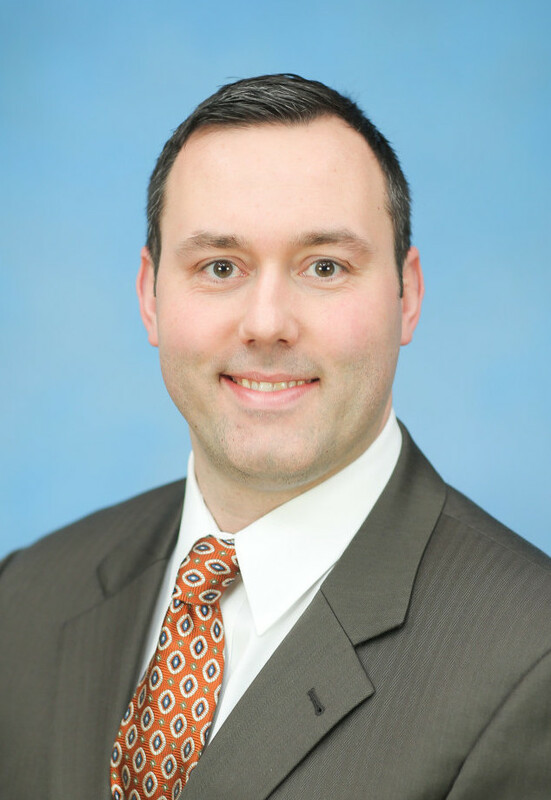 Aaron began his career with The McGuire Group in 2011 as the Administrator at Seneca Health Care Center. Under his direction, the facility continuously earned outstanding rankings from the federal and state governments. Prior to his 2015 appointment as Administrator at Autumn View, Aaron was chosen to serve as the Administrator at the Chautauqua County Home to ensure solid leadership and a smooth transition during its ownership transfer. A graduate of St. Francis High School College Prep, Aaron earned bachelor of science from D’Youville College.